← Rude (Part 2) – Why even try? This entry was posted in Dr. Sam, Family, Growing Up, Humerous, Life Lessons, Siblings, Work and tagged A Christmas Story, Dr. Sam, Growing up in a small town, Johnnie Byford, Life Lessons, MO, Sam M. Hunter, Sikeston, Small Town Life, Snapper, whitehouse retreat. Bookmark the permalink. 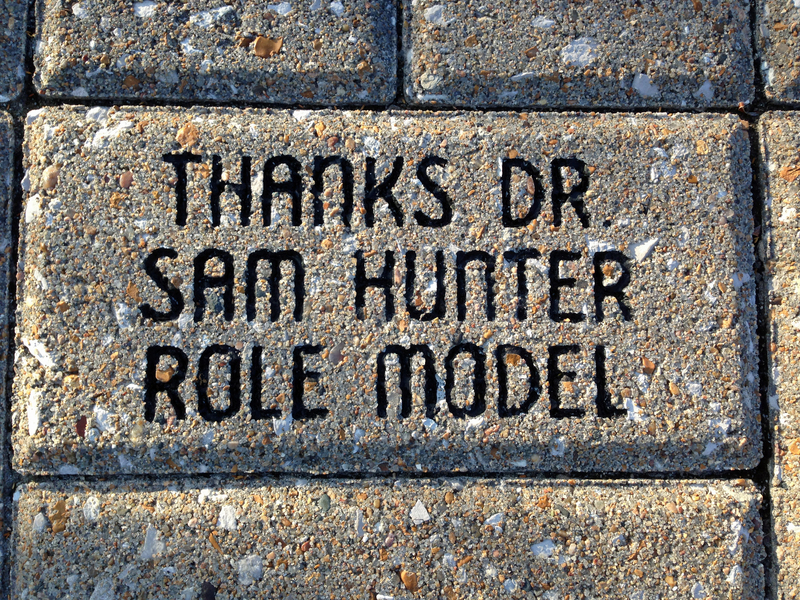 Dr. Sam Hunter and Mr. Johnnie both sound like they were really good people. Thanks, Dogtorbill, for remembering them and telling us about them. I was so afraid for what this would do to this child—now I am a teary mess! 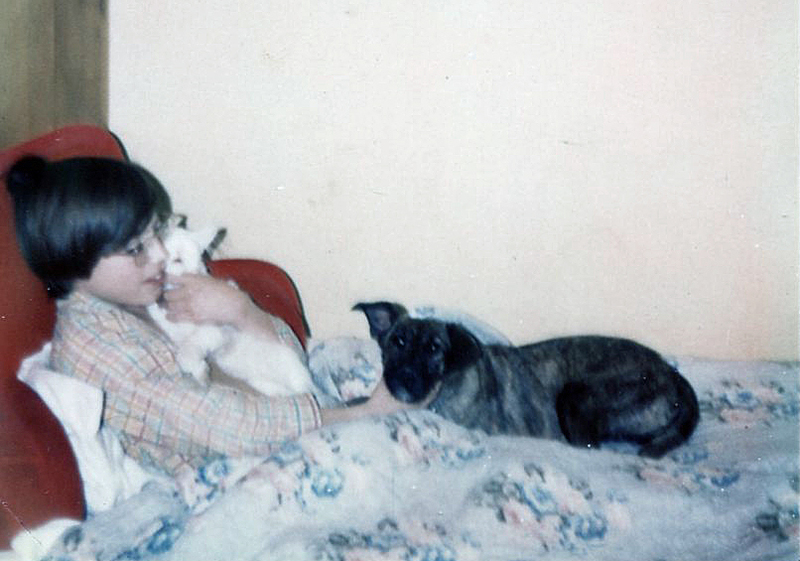 In high school I did health service internships and one category was with a veterinarian. I wanted to intern with Dr. Sam. He took care of all of our animals and we had Ed Dan’s springers in common. I was told to not bother; Billy Klein was his boy and he didn’t want anybody else. So I went with Dr. Morris. I always knew you would be a vet and a very good one. You earned his respect and trust and that says a lot. Dr. Sam kept my cat, Bailey, in a kennel in the bathroom because he couldn’t cope with being around other animals. I know you have the same compassion. Dr. Sam picked a good one with you.